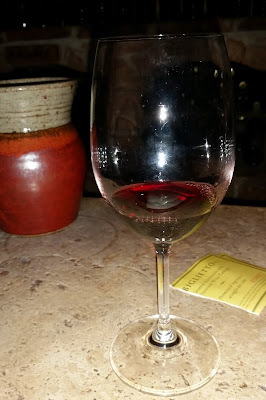 2012 Castello di Amorosa Zingaro - AoM: Beer et al. This wine has a nice smell and a light, sweet taste. It tastes like cherries.